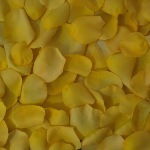 Fresh Yellow Rose Petals bring sunshine and smiles to young and old! Our petals have a downy feel and the bright hues will brighten your day. 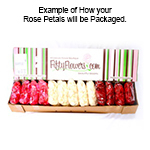 Need to add a little something to a birthday party? 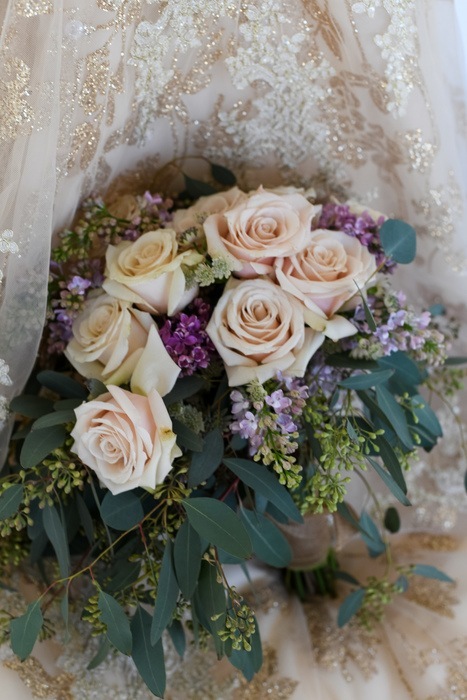 PETALS! Need to freshen up the fragrance in a room? 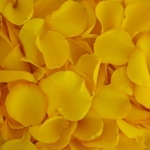 PETALS! 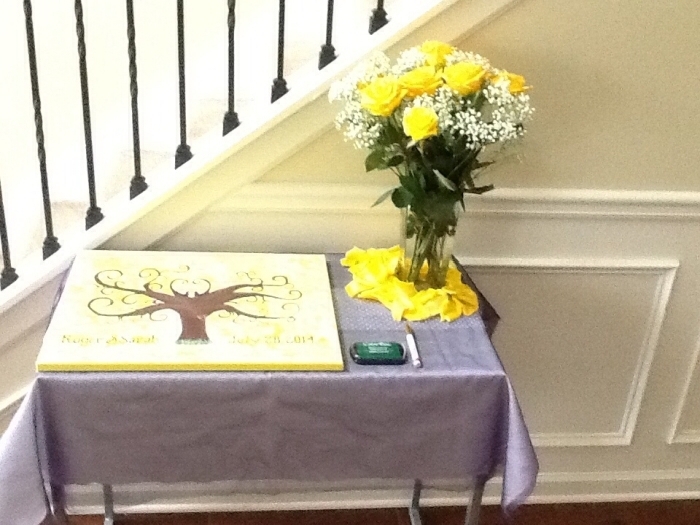 Yellow is the color of friendship and joy, and what better way to enjoy time with friends than with fresh petals? 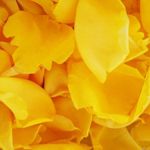 Yellow is gaining popularity in decorating many events so try out fresh yellow petals today!